You are currently browsing the archive for the poultry category. 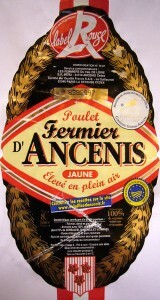 This fancy chicken is a winner of the Concours Général Agricole, the super-fancy Paris food show (winners lists). Everything you need to know about “Le poulet fermier jaune d’Ancenis” is in the name: Poulet d’ Ancenis means a chicken raised around the town of Ancenis, France. 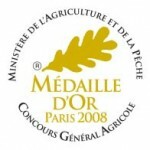 Fermier denotes a small farm production with unique characteristics. Jaune means yellow, and distinguishes it from blanc (white) and noir (black) varieties. The chicken is certified by Label Rouge, an organization that monitors livestock conditions. Label Rouge chickens are fed fancy, nutritious food, and mature up to twice as long as standard chickens. 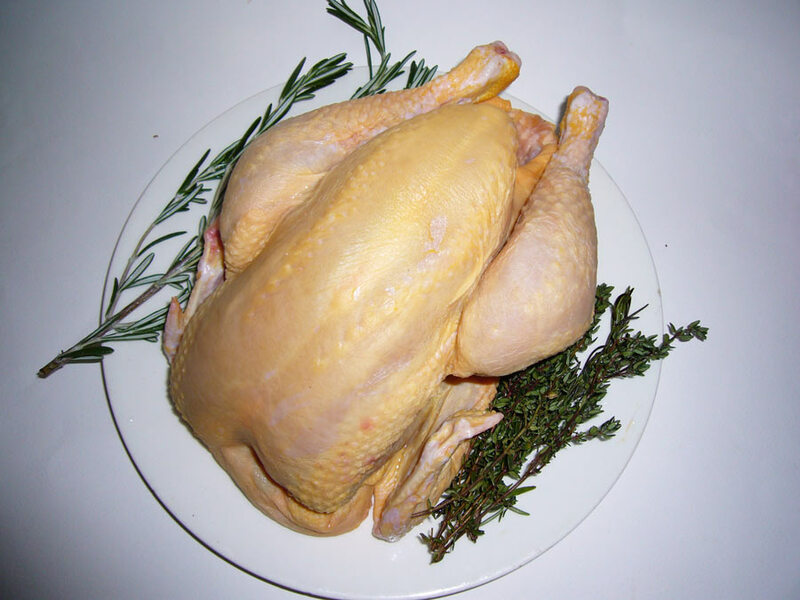 This chicken was raised Élevé en plein air (traditional free-range). 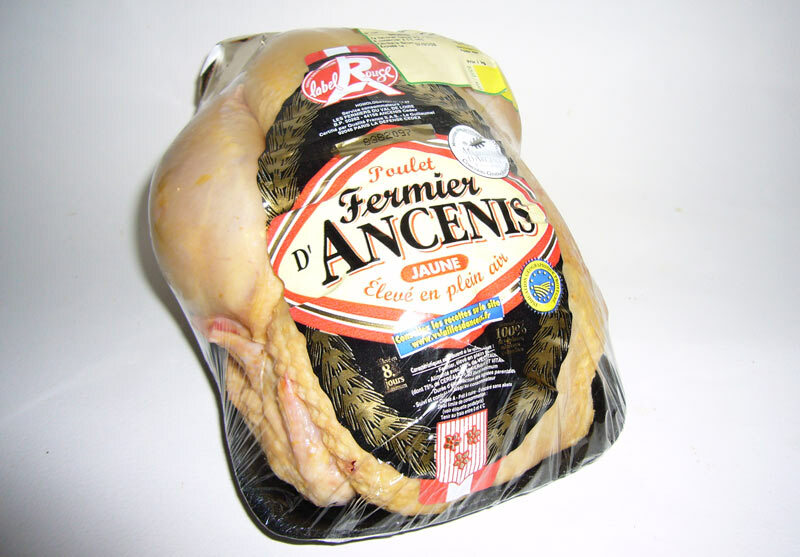 Élevé en liberté is an even more liberated chicken that has total, open-air freedom throughout its life. I bought a mid-sized chicken at the Albret Cuyp Markt in Amsterdam, they ranged from 1.2 to 1.8 kilos. The first thing of note is that the breasts are long, rather than plump; the breast meat runs the whole length of the bird. The skin is mildly yellow, though not as intensely yellow as a corn-fed chicken. The roasted meat is juicy and rich. The chicken flavor is more concentrated than a coop-raised bird, but not at all gamey as that might imply. It might be described as a somewhat darker taste. Both light and dark cuts have a layered, flaky texture that is easily cut with a fork. The roast breast melts into threads in the mouth. Normal, coop-raised chickens are injected with salt water to make them larger, diluting the flavor and giving the meat a wet, rubbery texture. 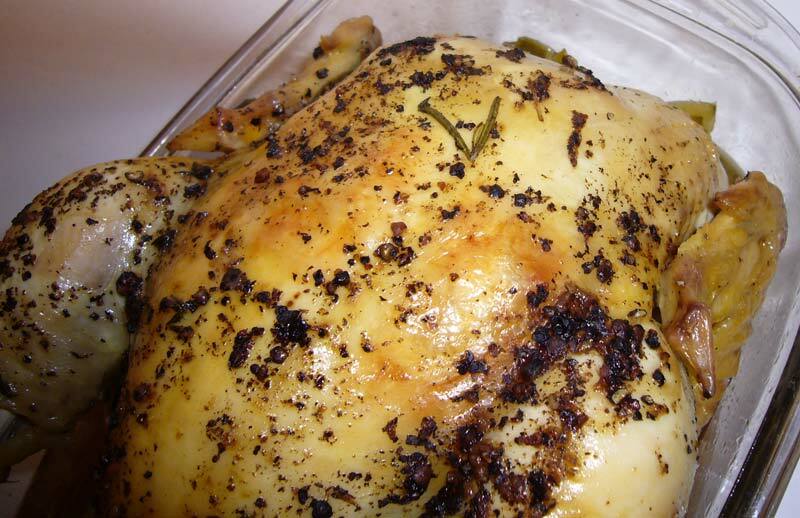 This bird has a really pleasing texture and savory flavor compared to the sometimes watery meat of a store-bought chicken. I rendered the meat from the bird and made a stock from the bones. 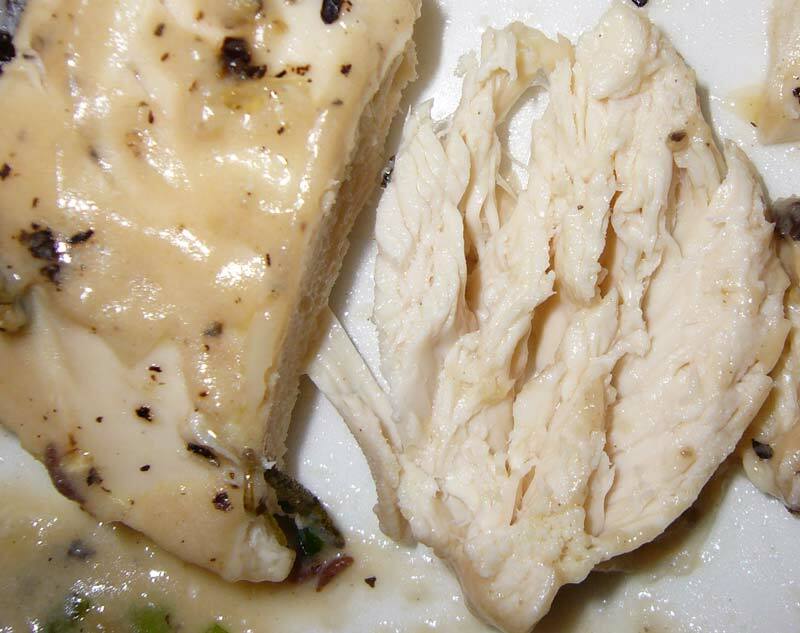 I found meat in places I didn’t know chickens can have meat. 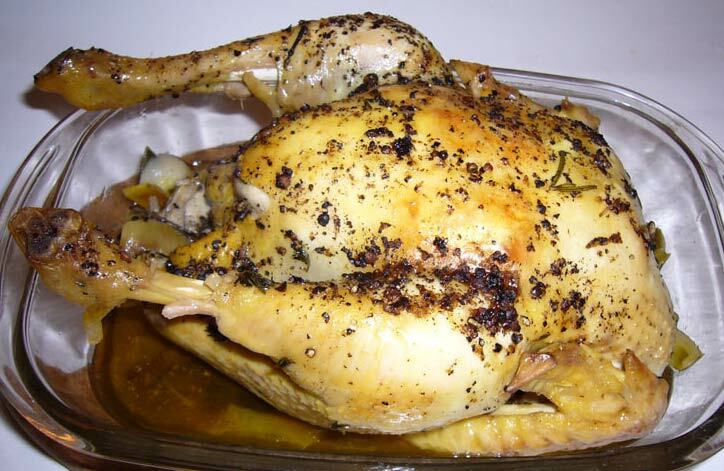 This fancy chicken has a surprising amount of usable, white breast meat that continued to the underside of the bird. If you have the opportunity, it’s definitely worth a try.